While most people dread tax time, if you are getting a tax refund, this time of year can seem almost as rewarding as end-of-the-year bonus season. Using your tax refund as a portion of your down payment can be a great idea, the more you put into the down payment, the less you have to borrow! First-time buyers will realize an even bigger tax refund in the next year because they’ll have a new write-off in the interest paid on their mortgage. Add this to the prospect of equity gained through homeownership and it’s a win-win. 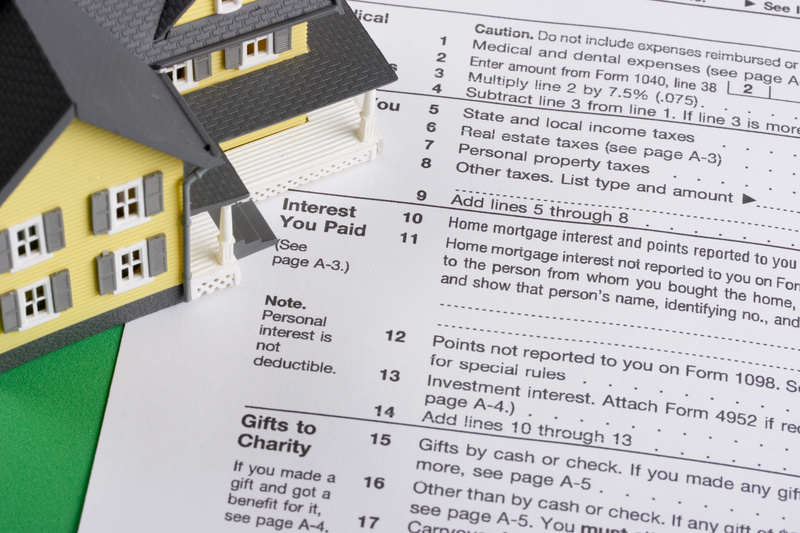 Want to use your tax return to buy a new home? Contact the KG Legacy Group!